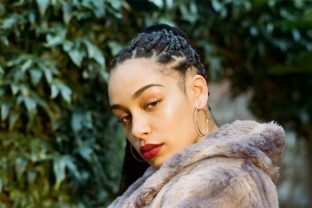 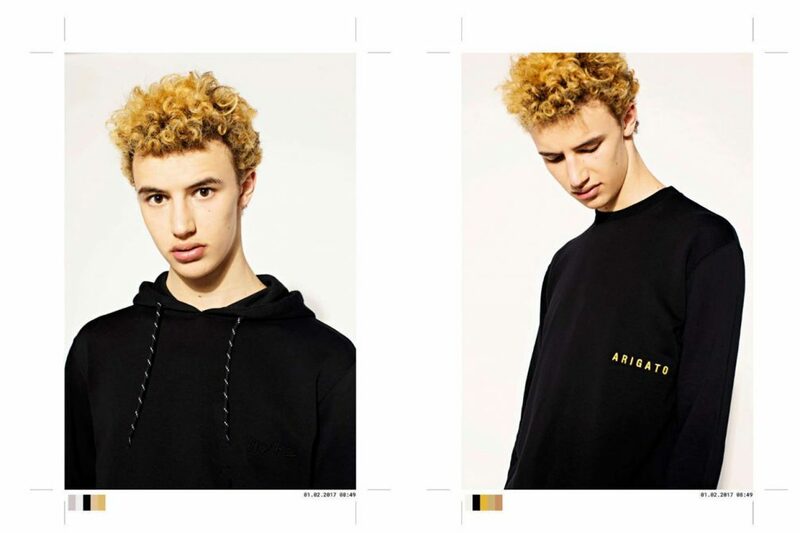 After the highly successful launch of their Bags and Objects collection, as well as the opening of their flagship London store, the luxury footwear brand are further expanding their product range with the launch of their 6-piece clothing capsule. 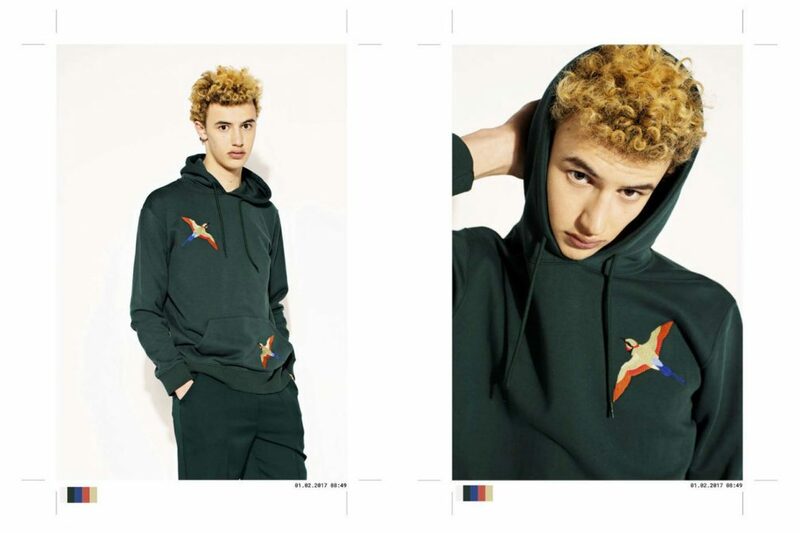 The collection features contemporary essentials such as hoodies, sweatshirts, trousers with labels signature Japanese branding throughout and will be available in four simple colour options, to allow focus on prints, detailing and garment production. 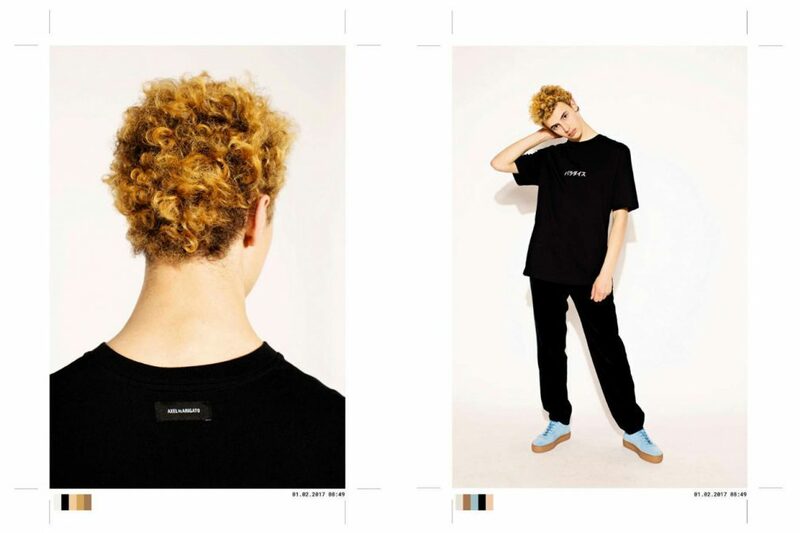 Coinciding with the labels footwear options, the clothing capsule will evolve into several drops throughout the year, to keep a fresh flow of product and stay away from conventional seasonal drops. 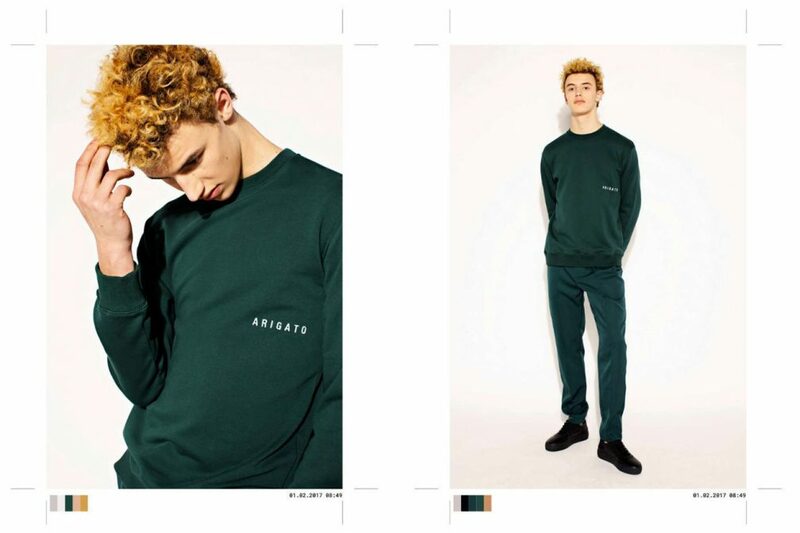 For more information or to shop the collection head over to the Axel Arigato website.